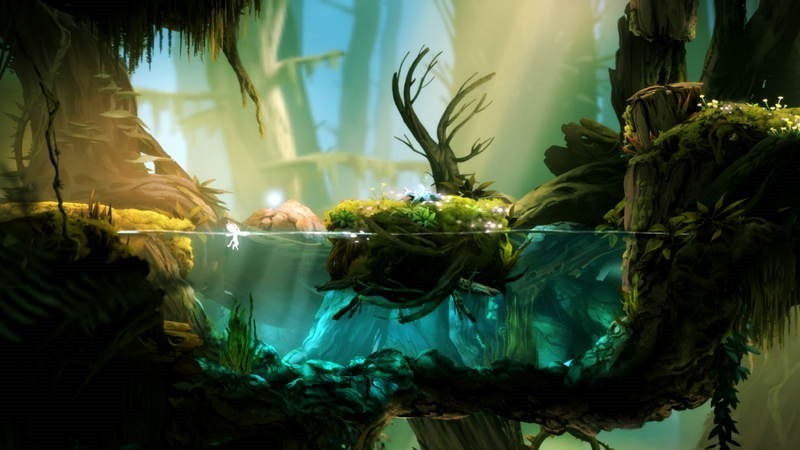 Is Ori and The Blind Forest worth playing? 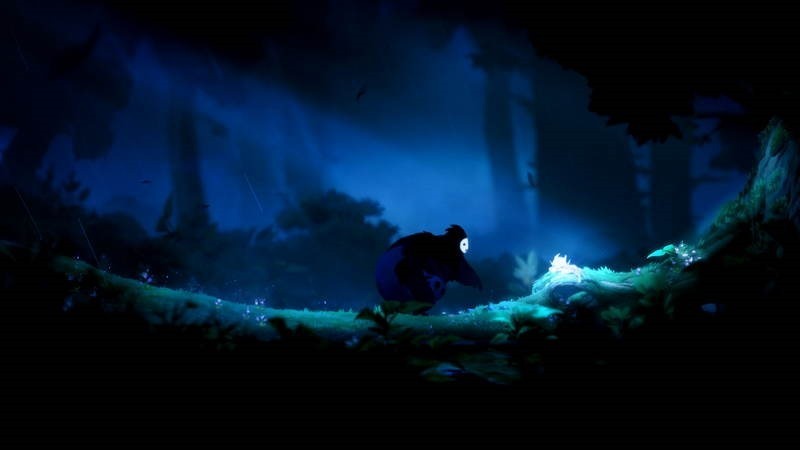 Ori and the Blind forest is what you could say is my kind of game. A ridiculously tough, Metroidvania-styled platformer with a beautiful aesthetic? Yeah, that’s exactly the sort of thing I want to play. Is it worth playing though? Yes, emphatically yes. Here’s what critics say of the Microsoft platform exclusive. 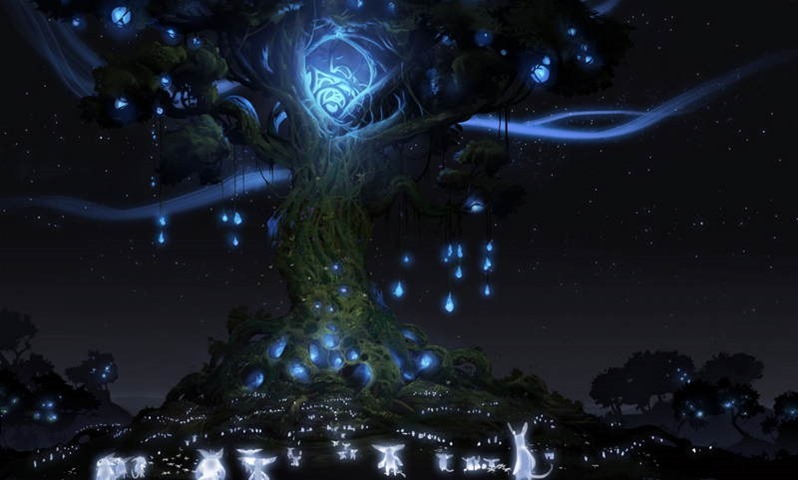 I loved every second of Ori and the Blind Forest. It’s as fun as it is pretty, which is an incredible achievement when its one of the most gorgeous games I’ve ever seen. If you’ve ever enjoyed a 2D sidescroller, you’ll definitely appreciate what developer Moon Studios has done here. If you’re a fan of Metroidvania-style games, you’ll find an experience that easily joins the ranks of Super Metroid and Symphony of the Night. 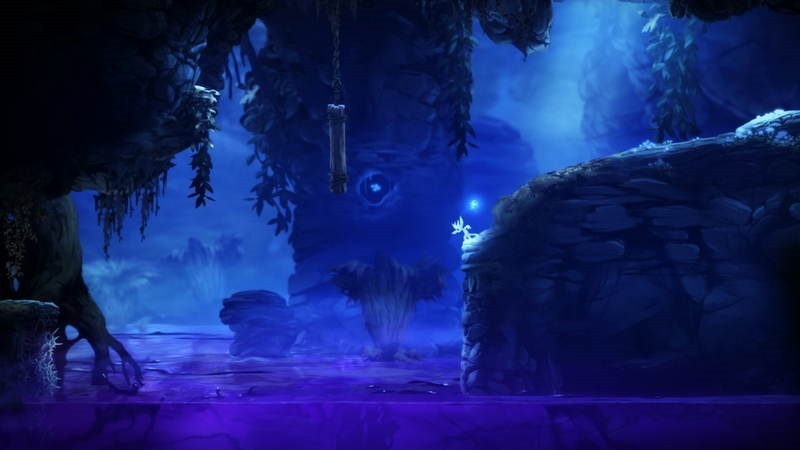 Ori and the Blind Forest is excellently crafted, both artistically and mechanically. It’s the single-most beautiful game I’ve seen in 2015, with fluid, hand-painted beauty that comes off as a painting come to life. 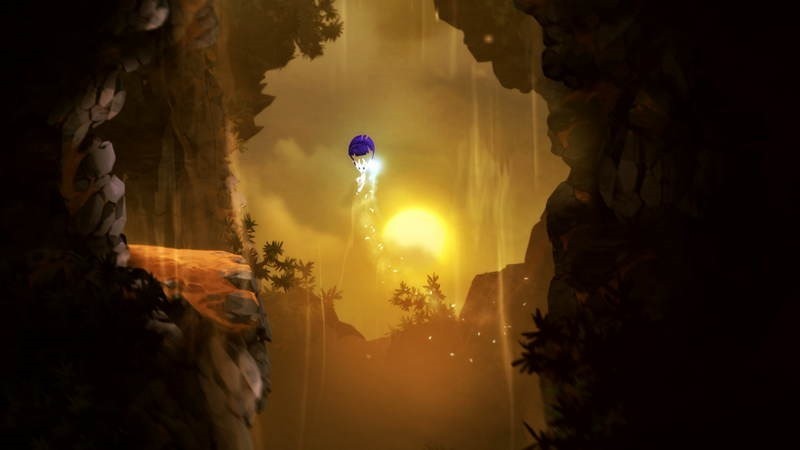 With deep mechanics like the Soul Link system and Ori’s myriad of unlockable abilities, as well as cleverly-crafted puzzles that put the user’s mind to work, Ori is also a challenging piece of work and one that’s worth racking your brain over. Ori and the Blind Forest is a rare realization of fantastic design and production values in a space where I wasn’t expecting to find it, displaying a spectacular level of confidence in what it is and what it does. And here’s where we come back to wishing I hadn’t reviewed it as quickly as I had to. It’s a game that provides so much to explore and appreciate, and I would have liked to have taken just a little more time than I was able. 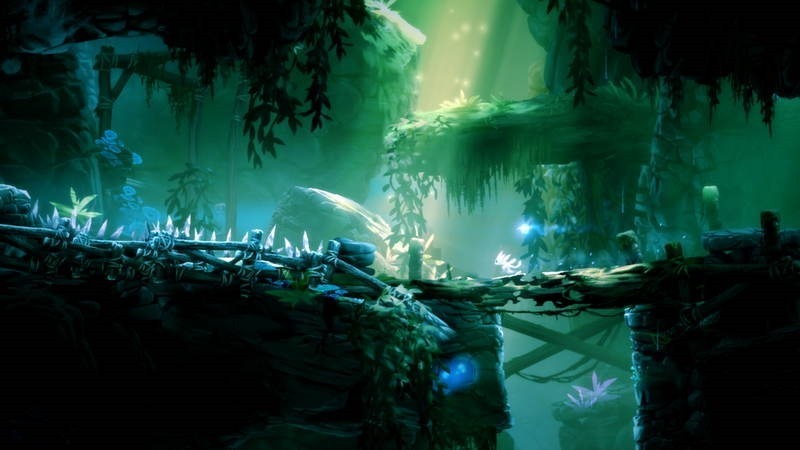 It’s important, however, not to mistake Ori and the Blind Forest for being simply beautiful. It certainly is–but it is also unceasingly clever. It consistently surprises you with new tricks: gravitational divergences, new ways to move through its spaces, and carefully designed levels that require you to think quickly and respond. It is not as snappy as, say, a typical Mario platformer, seeking instead a broader gameplay arc stretching across a single, interconnected world. 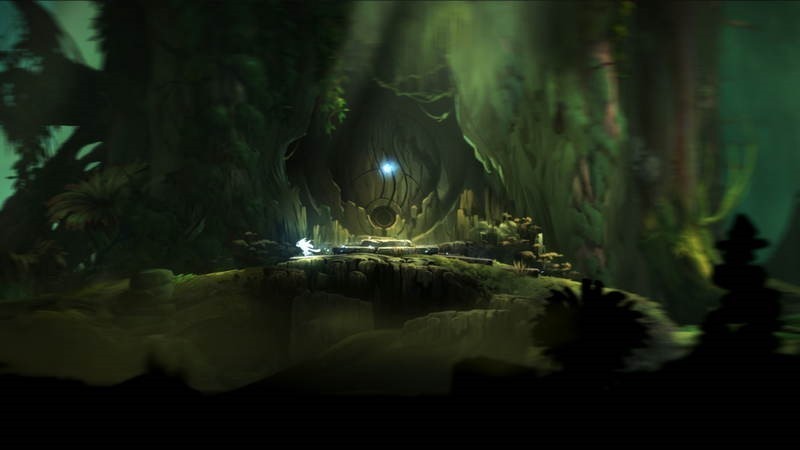 It’s a superb and thematically consistent approach that allows Ori and the Blind Forest to build joy on a bed of heartache, adding a new layer of mechanical complexity with each ray of hope. Bigger and tougher than it looks, Ori and the Blind Forest is a beautifully realized, brilliantly designed, and at times brutally difficult sylvan Metroidvania-style platformer with enough charm to leave a lasting impression. It’s often frustrating and sometimes confusing, but its spectacular platforming, memorable world, and engrossing story wash those concerns away. It’s out tomorrow on PC and Xbox One. Get it. Previous article Is Quantum Break delayed until 2016?